Accueil » Publicité - Graphisme » Artistes » Jules Chéret (1836-1932) » Olympia Paris Hippodrome. Exhibition of Arabs of the Sahara Desert. Olympia Paris Hippodrome. 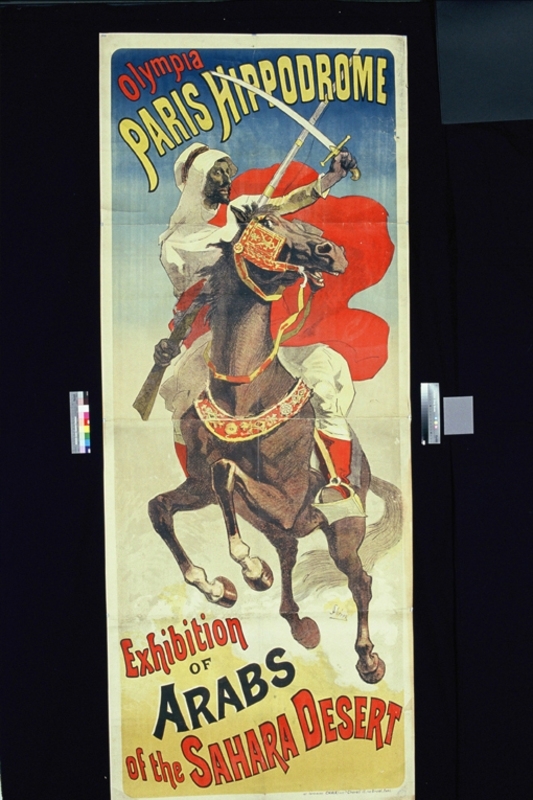 Exhibition of Arabs of the Sahara Desert.